"See some beefy powerful phones running some amazing games this year." Again, we're looking at a gaming boom on Microsoft. I hope that shows with the XBox Live feature. XBox Live has been full of promise on Windows Phone, but hasn't really ever taken off like it should. Ditto with Kinect. So usually this cues a gaming demo....but no. 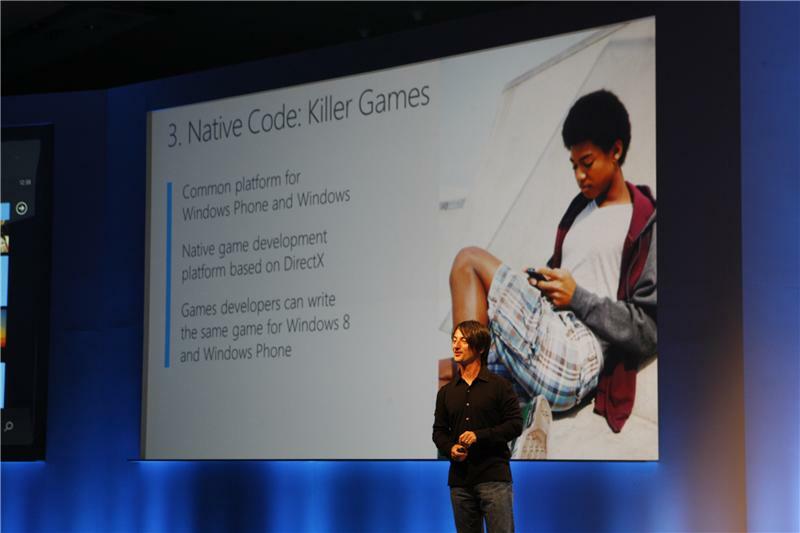 Native Code support will make portability easy for developers. We'll see more apps, bigger and more important apps coming faster, and some beautiful games. Back to hardware, they're unveiling NFC support. In Android phones, it's usually bundled into the batteries. So I wonder how they'll do it here. 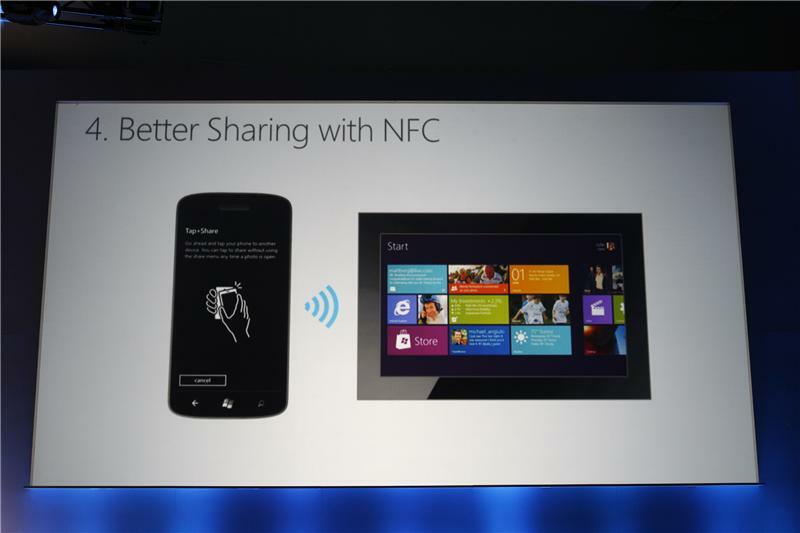 Microsoft calls it Tap + Share, which is a more colorful way to explain NFC. More apps and oh-sooo-cool games -- the guy is talking big. 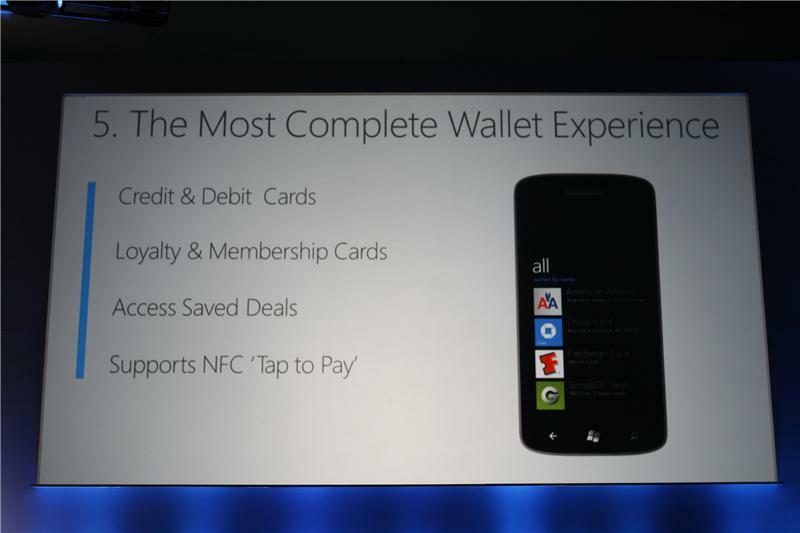 WP8 is going to also include a wallet, so they're gunning after both Android AND iOS. I saw an LG device (4X HD), where the NFC looked basically taped onto the underside of the phone's back piece. The wallet will operate as a hub, and it will hold credit card, loyalty card information in it AND will have a payments app. It WILL integrate third-party services into the app. I'm wondering if Google Wallet will be compatible or not. I'd guess no, though. Integrates third-party experiences (with apps...so you can go to only one place to see all your account balances across several apps). 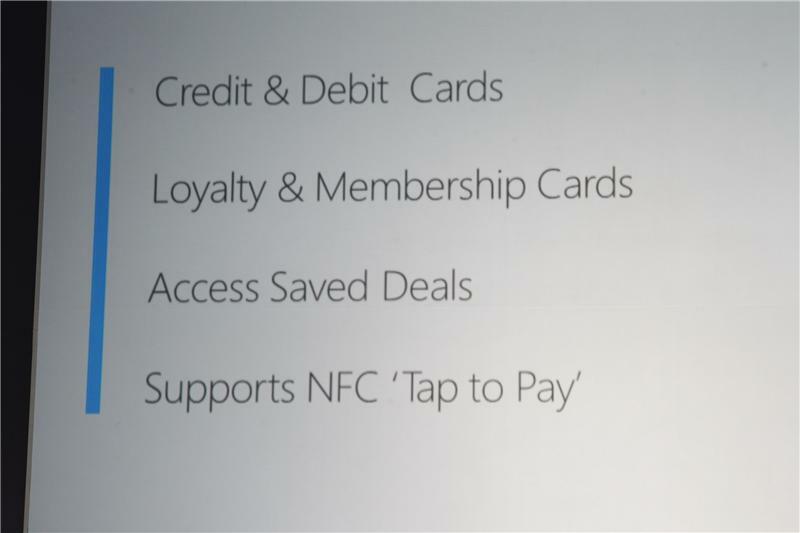 Here we go, the NFC will bundle into a "Secure SIM." I wonder how an extra SIM will change the physical shape of the phone. Usually, the fewer internal components, the thinner it can go. Did Google Wallet and iOS 6's Passbook just make a baby? Now they're defending the SIM by saying that Google Wallet and mobile operators (ahem, Verizon) clash because operators prefer a secure SIM. 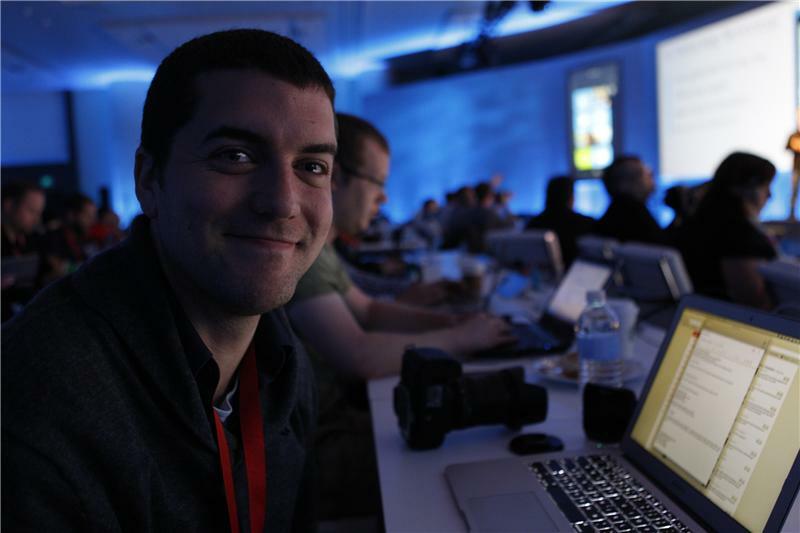 Did Microsoft just do something right?! Ok, we DO get a demo. Just not of games. We'll see a mobile payments demo after a demo with France's Orange network. 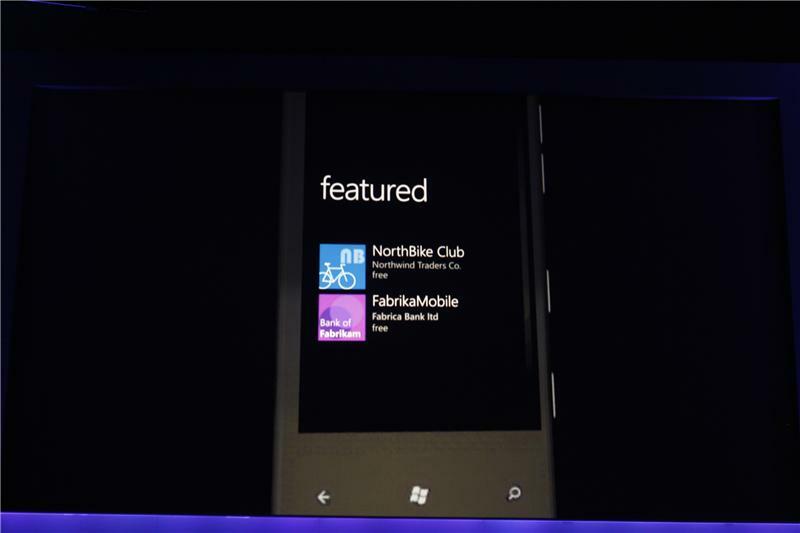 Microsoft partnered with Orange (in France) to bring a "delightful" user experience with NFC. 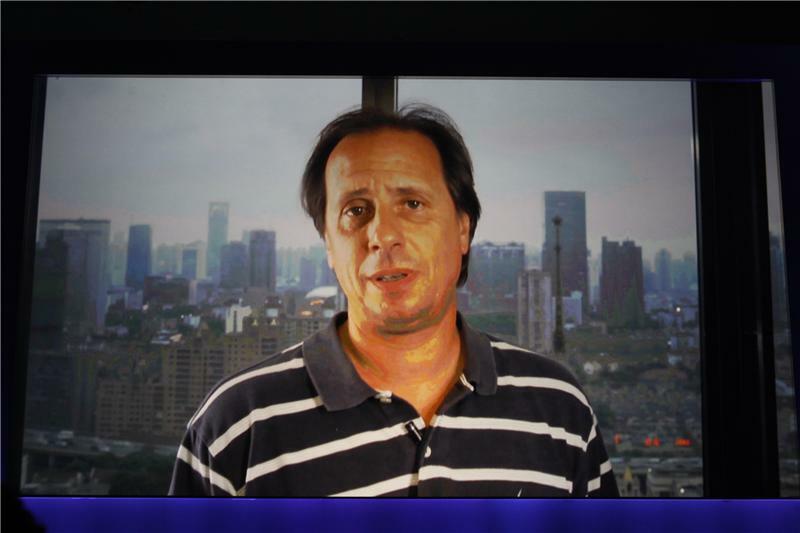 Except that Belfiore is pronouncing it correctly: O-raaaanj. I really love the ideas and innovations coming out in this right now..but this is really starting to taste like Android! I loved this platform for being unique. I love that designers get into their craft, but "delightful" is so hackneyed. You probably didn't know that Jessica is a stickler for French pronunciation. 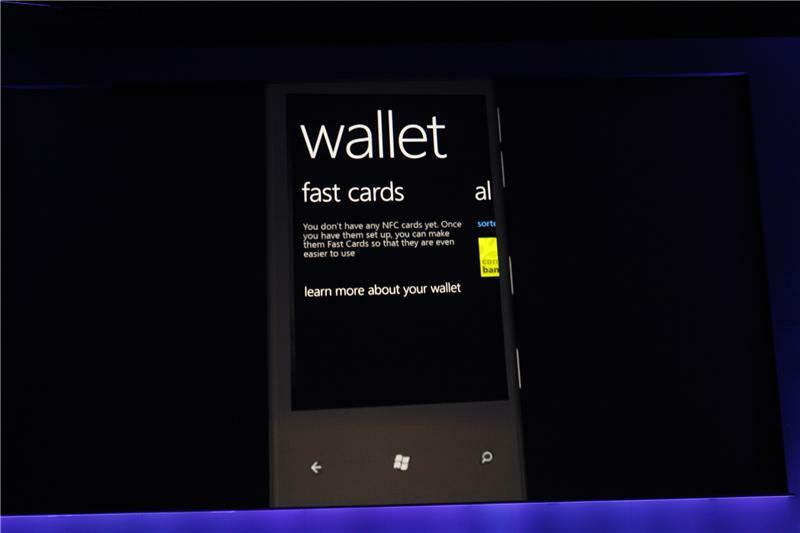 Every Windows phone will get the wallet hub. @John Robinson: They do seem to blend together, don't they? I'm including iOS in this mix too. Orange will be the first to market with secure SIMS, and others will follow. No US announcements. 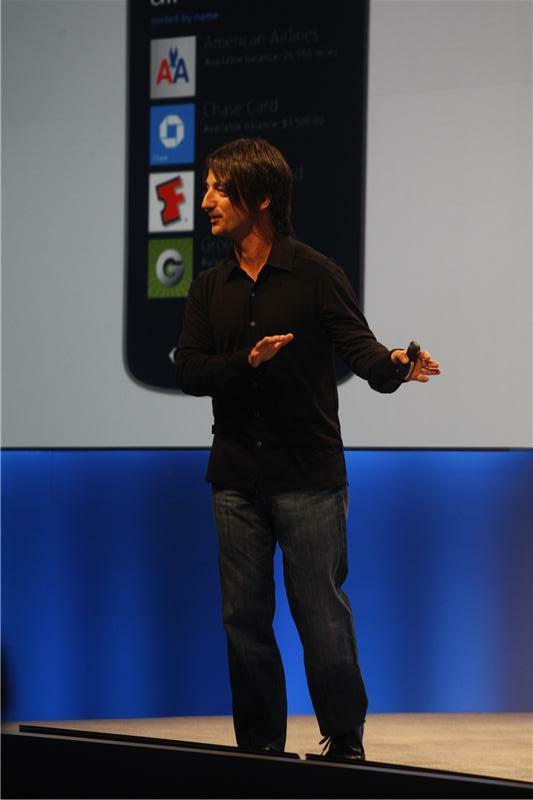 Belfiore says Microsoft is working together with ISIS, so a solution should come next year, but not at launch. So that's too bad for the U.S.
Sixth annoucement: Windows Phone 8 will include Nokia's mapping technology built in. 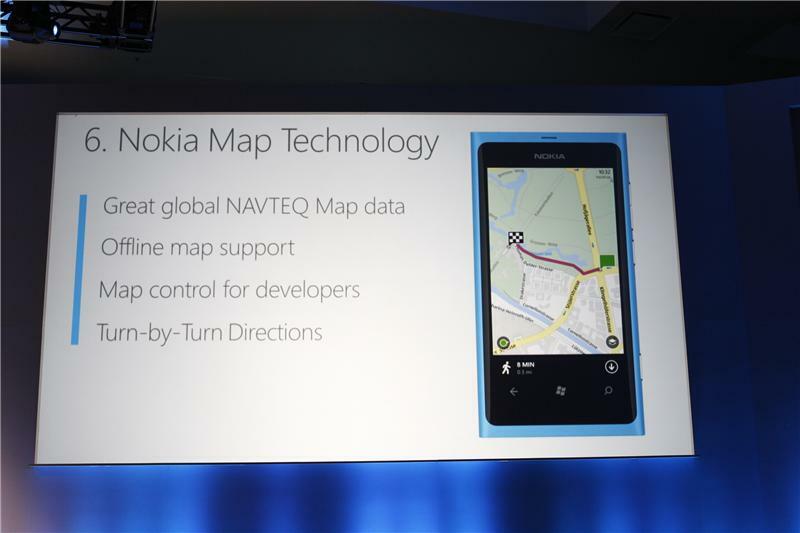 Nokia's mapping technology is coming with Windows Phone 8. Nokia has recently told me that Nokia is the biggest map company since they bought NavTeq, but I think competition is going to be FIERCE. And in all honesty, I haven't personally had stellar experiences with Nokia's maps. I think Apple may have the best chance here, and this could hurt Microsoft if Nokia Maps disappoint.